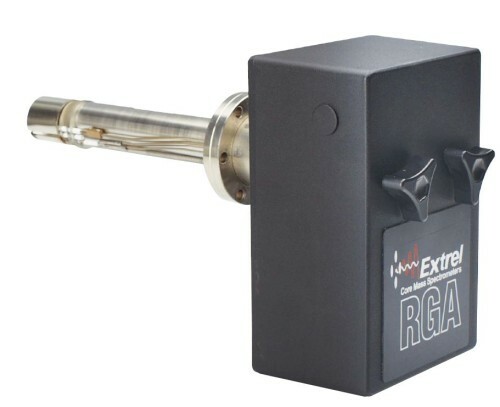 Quadrupole Spectrometers - Hositrad Holland B.V.
represent Extrel CMS with a wide range of flange mounted Quadrupole Mass Spectrometers and Residual Gas Analyzers (RGA) that can fit any application or budget: The research grade MAX Systems, the general use MAX-LT™ and the standard RGA Systems. These systems include an Ionizer, Quadrupole, MassFilter, Detector, Mounting Flange, Power Supplies, Control Electronics and Software. 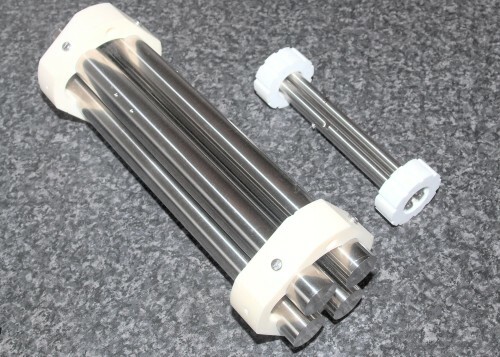 They can be used as the core of a new mass spectrometer system, or as a way to add mass spectrometry to an existing system or as a diagnostic tool. are powerful research grade instruments. They have the best performance and the widest array of options of any of our systems. 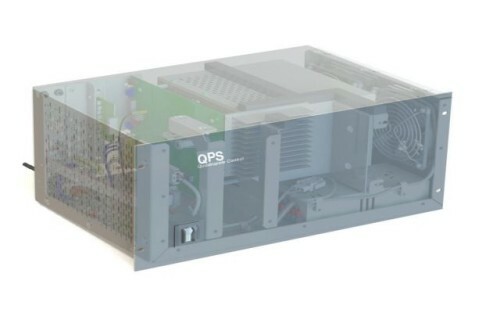 They are offered in mass ranges from 1 to 50 amu up to 20 to 16.000 amu and can be upgraded for MS/MS operation. 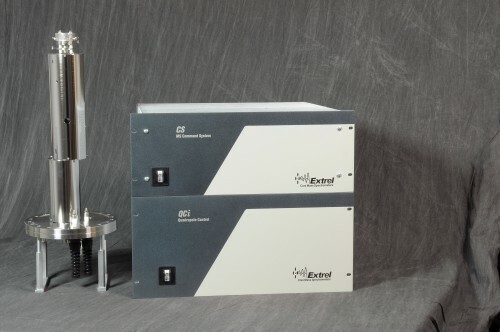 Typical applications for the MAX Systems include: Clusters and Biomolecule Analysis, Atmospheric Chemistry Studies, Plasma and Combustion Studies, Materials Analysis and He/D2 Analysis. 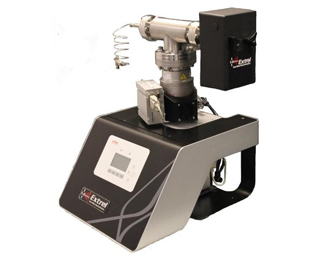 Extrel’s MAX-LT Flange Mounted Mass Spectrometers provide research grade performance at an affordable price. They are offered in 100, 200, 500 and 1,000 amu versions with a number of options available. 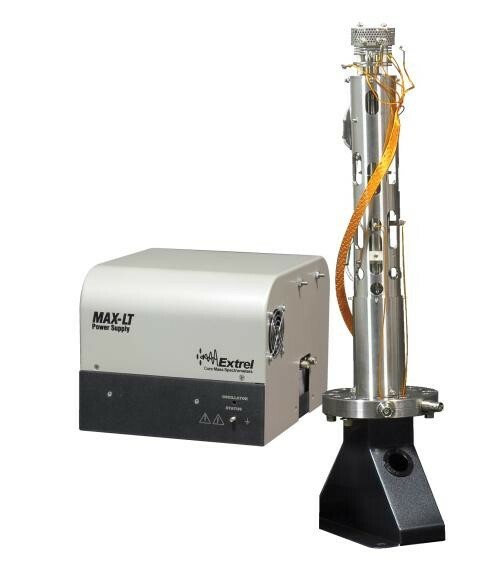 Typical applications for the MAX-LT systems include, Thermal Programmed Desorption (TPD) analysis, Plasma and Chemical Vapor Deposition (CVD) Analysis and UHV Residual Gas Analysis. 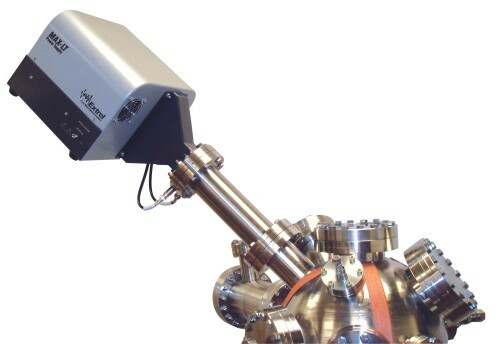 High performance SIMS quadrupole mass spectrometers. 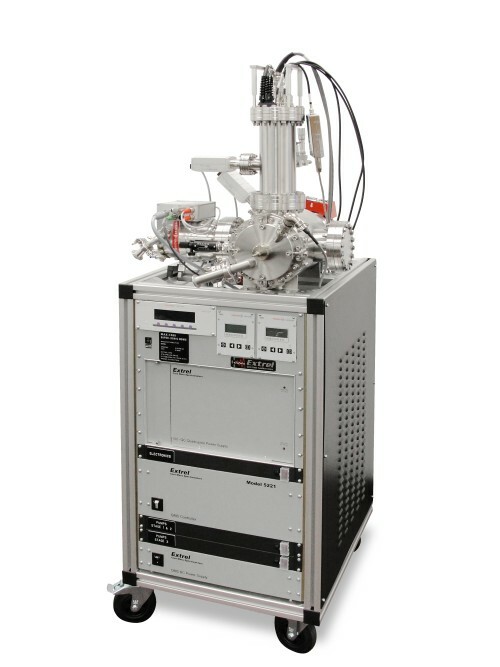 The MAX-SIMS quadrupole mass spectrometer is a high performance bolt-on instrument for static and dynamic SIMS applications. 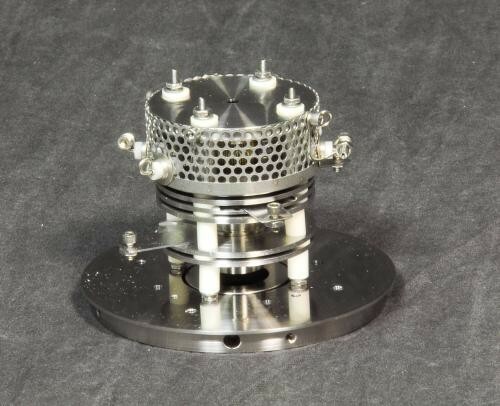 The MAX-SIMS is based on our high performance 19mm triple quadrupole mass filter, delivering exceptional transmission and resolution characteristics. descriptions for your reference . card and are trying to switch to a new computer. PCI card interaction with the motherboard. A Real Mass Spectrometer for the price of an RGA. Spectrometers, mounted on a CF 63 flange. 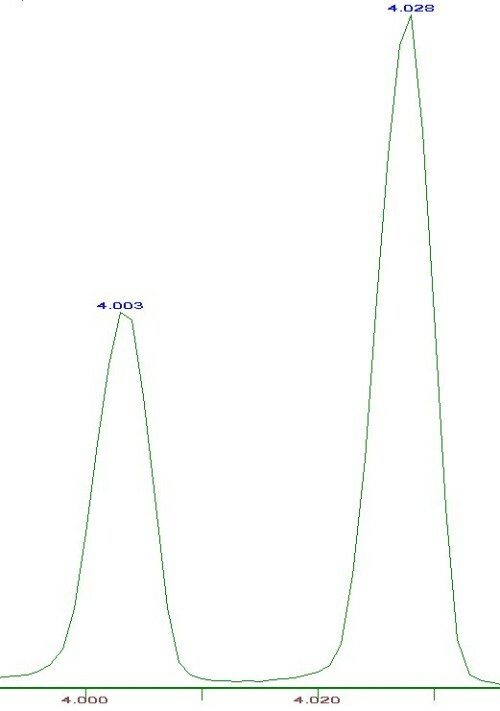 between an adsorbate (chemical) and substrate (surface). 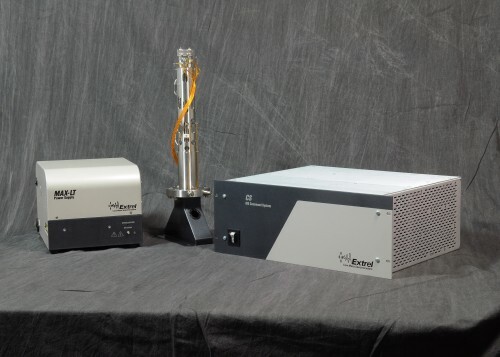 Pure & General Gas Analysis Systems.